ThermoHuman has been working during this month to promote digital contents about the future of sports technology. 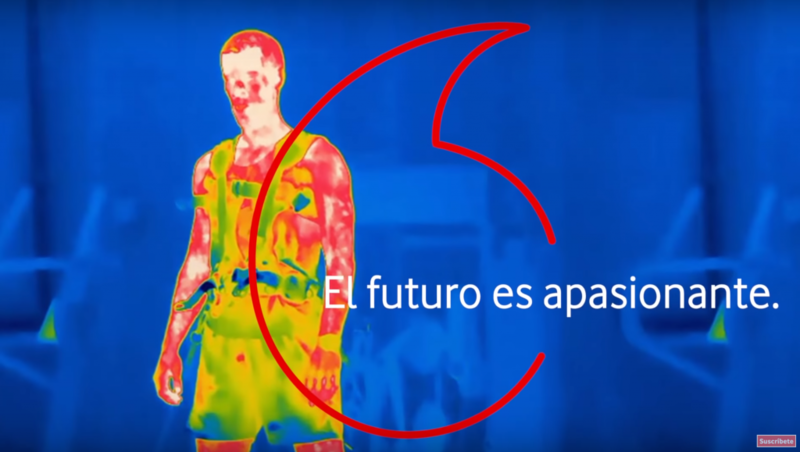 Today we bring our latest collaboration with Vodafone and El País to explain how infrared thermography is being used in humans in the fields of human performance and health. In this video, Ismael Fernández and Adrián Carrio (cofounders of ThermoHuman) will take a look about how this technology is implemented in the daily basis of performance institutions. Also, they will overview the potential uses that the company is researching in regards with computer vision and machine learning within our algorithms.